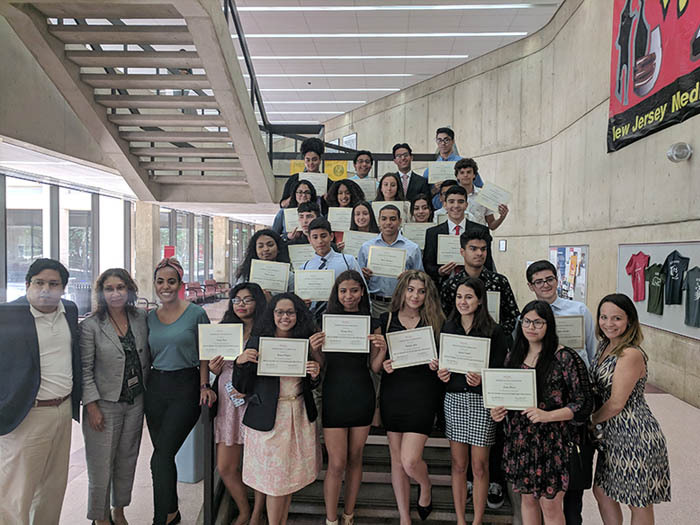 Hispanic Center of Excellence Summer Youth Scholars Program (SYSP) is a six-week academic enrichment program that begins in June and ends in August. This program is for students who have completed the 10th or 11th grade and are interested in science. 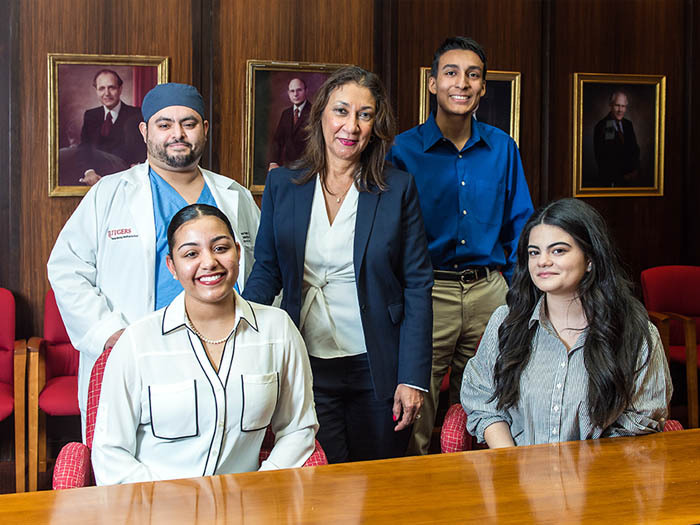 During this six week period, students are exposed to SAT preparation, anatomy & physiology instruction, participation in a research presentation, visits to colleges and exposure to the practice of medicine. Career counseling and skills development are also provided for program participants to ensure academic success. The SYSP Program will begin on June 24, 2019 and end on August 2, 2019. 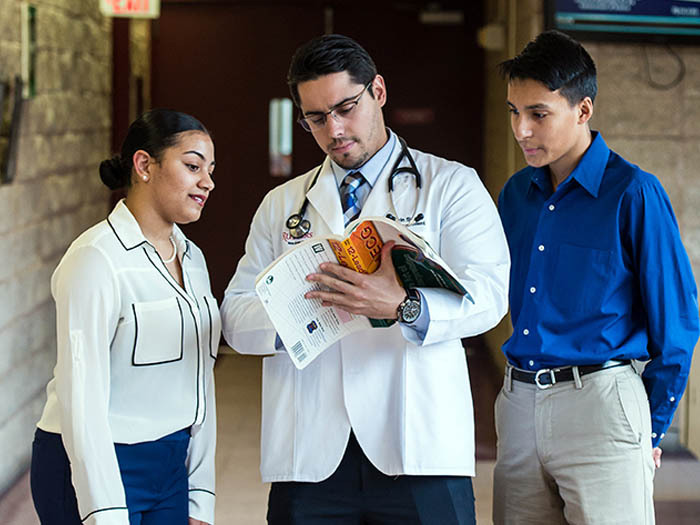 The program is held daily from 9:00am until 3:30pm at New Jersey Medical School. Times may vary based on activities. The student must commit themselves to being here for those hours for the entire six-week program. No exceptions, for any reason will be made. Any student who appears to have difficulty adhering to the time commitment will be asked to leave the program. Applicants should be completing the 10th or 11th grade in June 2019. Graduating seniors are not eligible. Applicants should have a grade point average of 3.0 or better and must have taken at least one course in the sciences. A student must be a U.S. citizen or permanent resident. All student participants will be required to release their PSAT/SAT scores to the Office of Special Programs. Click here. The deadline to apply is May 11, 2019.